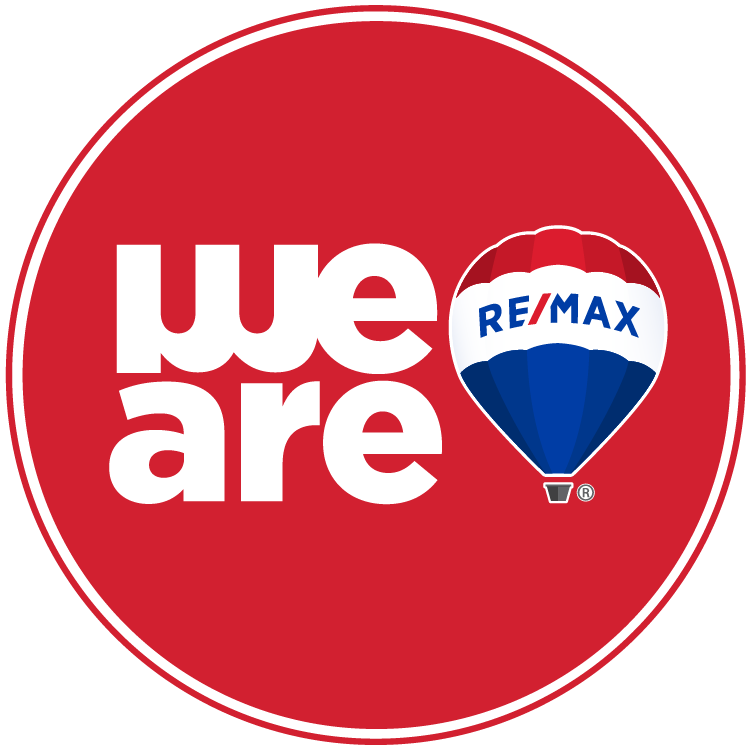 "I am most appreciative to Janet McClure from RE/MAX. She was caring, focused on my own dream of having a home from my bucket list, and encouraging me when there were disappointments. Janet was relentless in finding prospective homes within my price range, efficient when scheduling home visits and was a great advocate when negotiating for home repairs. I would refer anyone including my family to such a professional." "Esmeralda helped my boyfriend and I find our very first home. I worried that it would be very stressful, but working with Esmeralda she made it fun and easy to house hunt. She went by our wish list and we couldn't be happier with the house we picked. Three years later we are still very happy with our decision. It was such a pleasure working with her." "We are first time home buyers, and we couldn't be happier with how Jackie handled everything! She was extremely honest and personable, and gave outstanding advice. Everything from the mortgage company, to the home inspection company, she recommended the best out there! We really feel that we wouldn't have been nearly as happy if we went with another realtor. Forever grateful for you, Jackie." "Buying a home became a stressful burden instead of an enjoyable experience for my husband and me. Working with Esmeralda was the best decision we ever made. We could see the difference in her professionalism, her approach, that familiar feeling you get when you know you are working with the right person. Esmeralda wanted us to make sure we were getting the house of our dreams, and we are happy to say we found our dream home in the location that we wanted. My husband and I are thankful that God put her in our path and that she was able to guide us in this process."